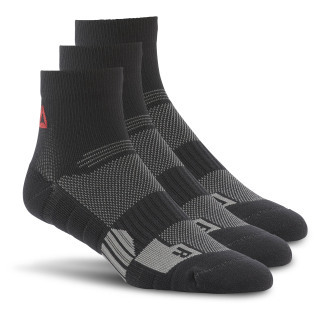 Step in with the right foot every time in these ONE Series foot-specific training socks. An R and L print at the proper toe never leaves you guessing on where they go. 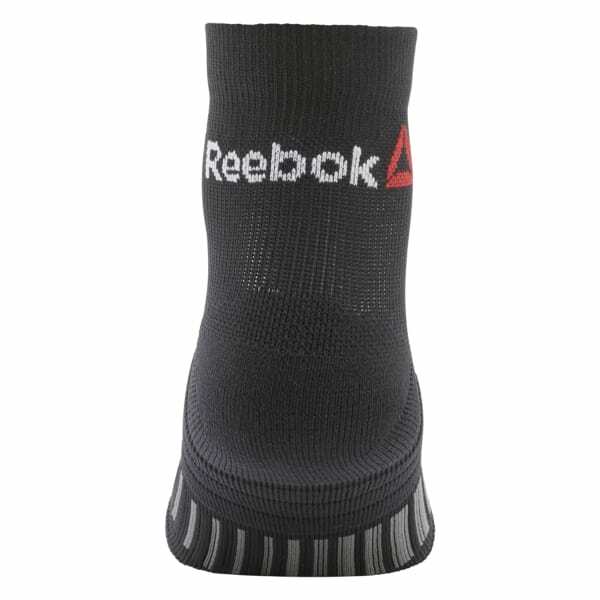 Plus, the durable, unisex construction provides lasting wear.